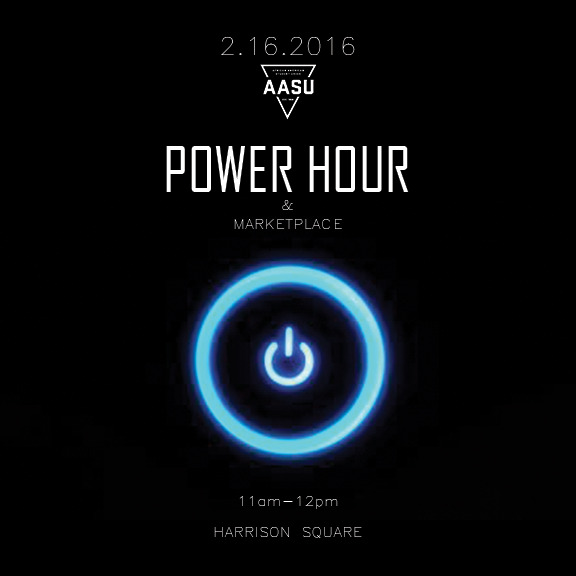 AASU celebrates the achievement, legacy, and culture of black people every day. Such celebration is inherent in the very nature of our organization. 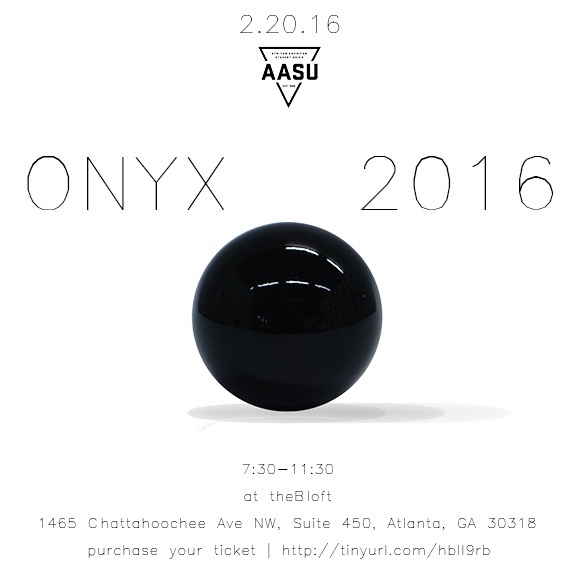 However, during Black History Month, we strive to take that effort to another level. 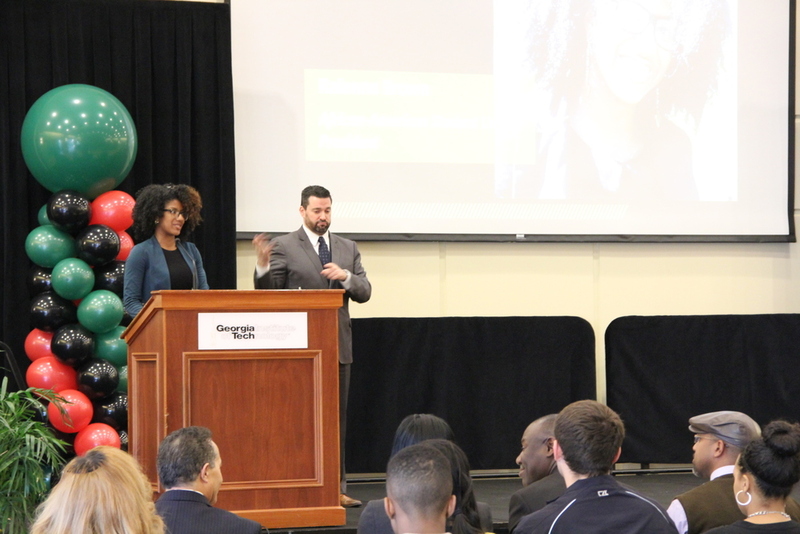 At the Black History Month lecture, we bring in a speaker who addresses the current state of the black community and how to improve the black condition from their unique perspective. 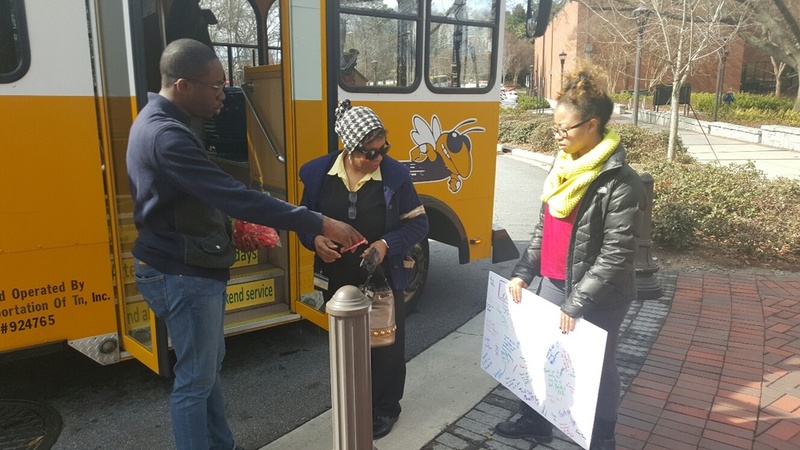 We hope you enjoyed all the exciting Black History Month events! Scroll down to view photo galleries from several of the events. Next year, they'll be even bigger and better! Duality of Feminism and Racism Round Table! 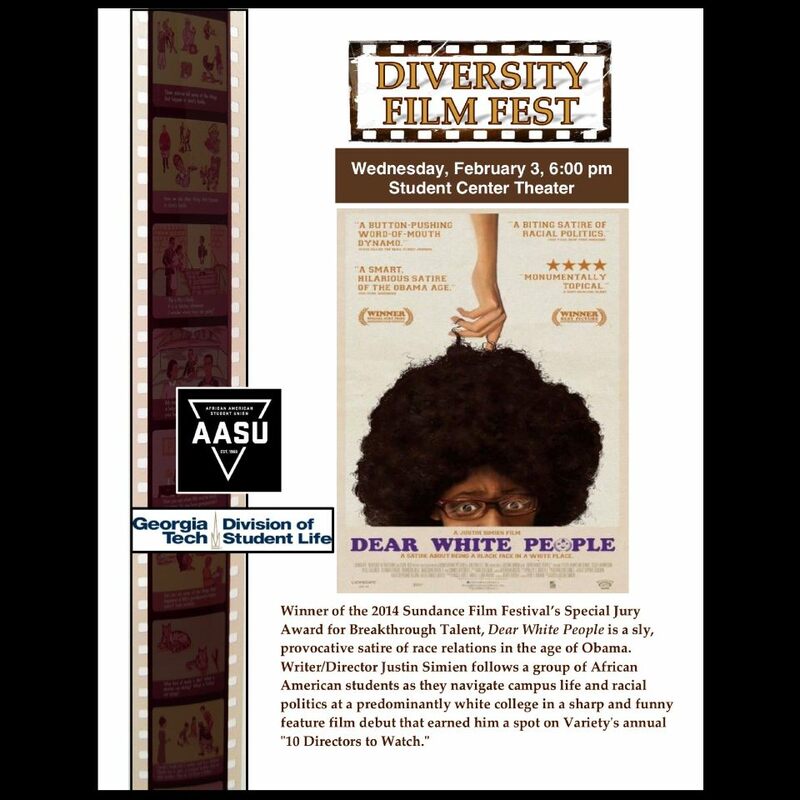 On February 28, 2016, AASU partnered with The Diamond Campaign and the African-American Male Initiative to host a round table discussion about the intersections of feminism and racism and how they affect Black women in their every day lives. Our panelists included AASU Vice President, Auston Kennedy; the founder of the GT Chapter of oStem, Alphonza Lewis; the director of GT Health Promotions, Vladimir Oge; GT Undergraduate Admissions counselor Jade Sims; and Life Development Director of Gifted Education Foundation, Dr. Sybrina Atwaters. Our panelists were incredibly beneficial in offering advice to Black women and were able to provide a lot of insight to the ways that allies can help support Black women. See picture below of the exciting discussion! We had a full house! Listeners were engaged and learned a lot. 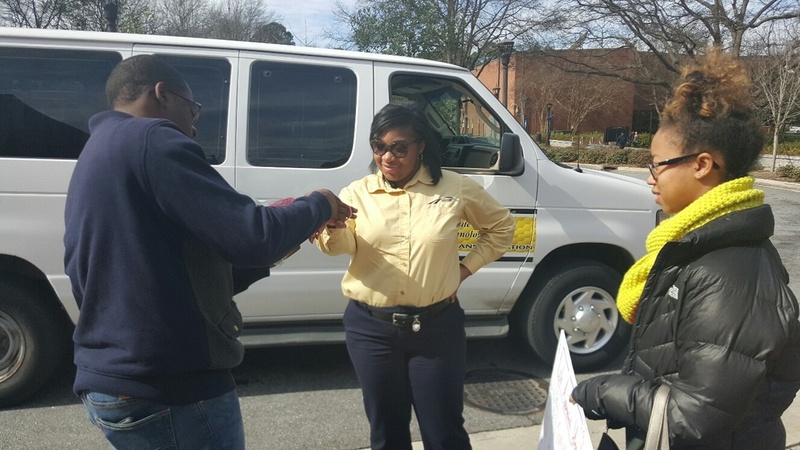 The AASU Publications Chair and Treasurer manning the check-in table. We had a great turn out! 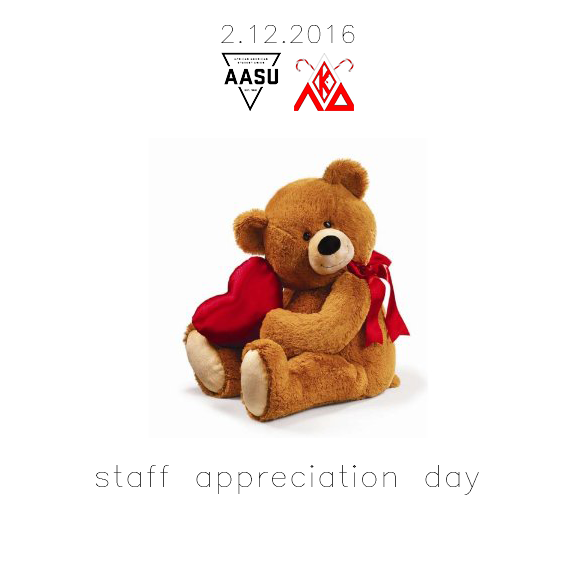 On February 12, 2016, AASU partnered with the LD Nupes to show our love and appreciation for the staff that help make our lives at Tech a little easier. We took the opportunity to let them know how much they mean to us! One of the many staff members that are greatly appreciated! Every staff member was given a bracelet to show how much they are loved! 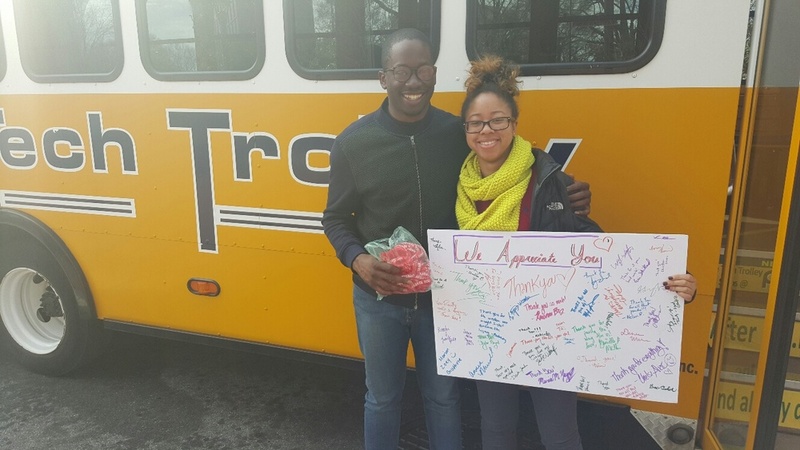 Our AASU VP and Black History Chair spreading the love! 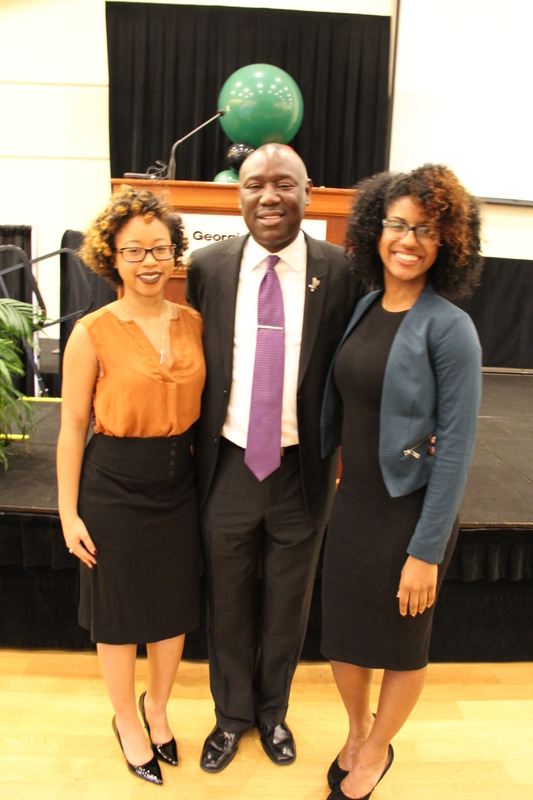 This year, we were lucky enough to have the opportunity to hear Mr. Benjamin Crump speak as our BHM Lecture Speaker! Mr. Crump is an attorney for social justice and civil rights, having represented the families of Trayvon Martin, Mike Brown, and Tamir Rice. He is the current president of the National Bar Association, a prestigious title to hold. After the lecture, attendees got to converse together in a nice reception. See some pictures of this incredible event below! 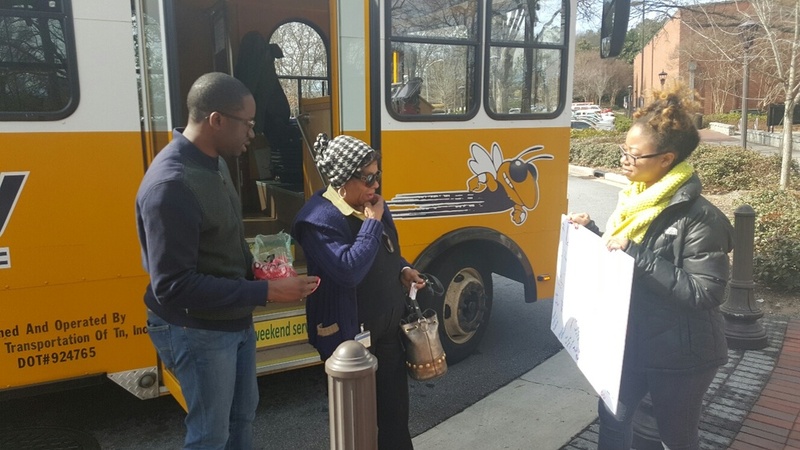 On January 30, 2016, we kicked off of our incredible Black History Month with an exciting day of volunteering. Members of the BSO traveled to Clifton Elementary School to demonstrate various science projects for the Clifton ES students. The students had a wonderful time learning about all the things that they can accomplish while pursuing futures in STEM fields. We're lucky to have such a strong student body that is dedicated to providing opportunities for this next generation of leaders! We brought in Melissa Harris-Perry in 2014 and Susan Taylor in 2015. 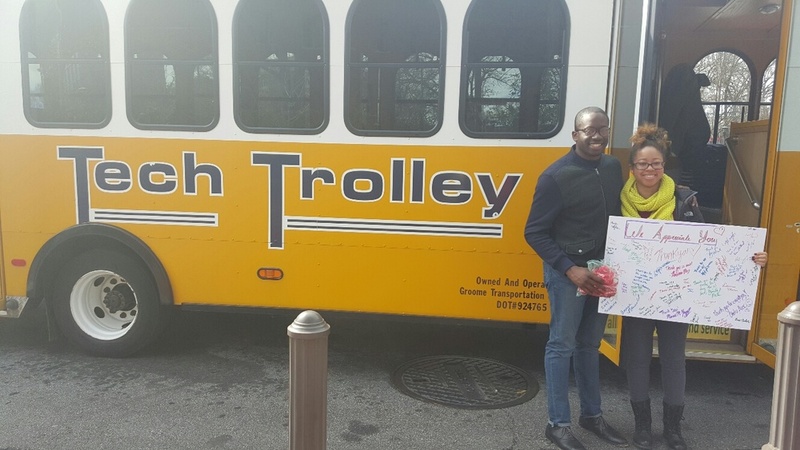 Two events unique to Black History Month in 2015 were the open forum with the Georgia Tech police department, conducted in response to the spate of highly publicized killings of unarmed black people; and the screening of Ava Duvernay's highly acclaimed historical drama Selma in the Historic Academy of Medicine. 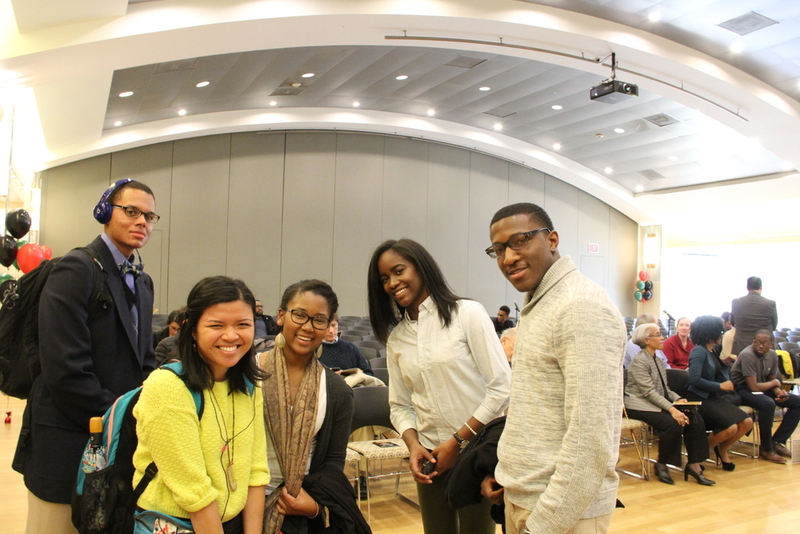 In addition to showing the film, discussion rooms featuring topics like "race in media" and "recognizing privilege" were set up throughout the academy. We also instituted the first annual Clifton Super Science Day, a day of learning about science via fun activities for young children. 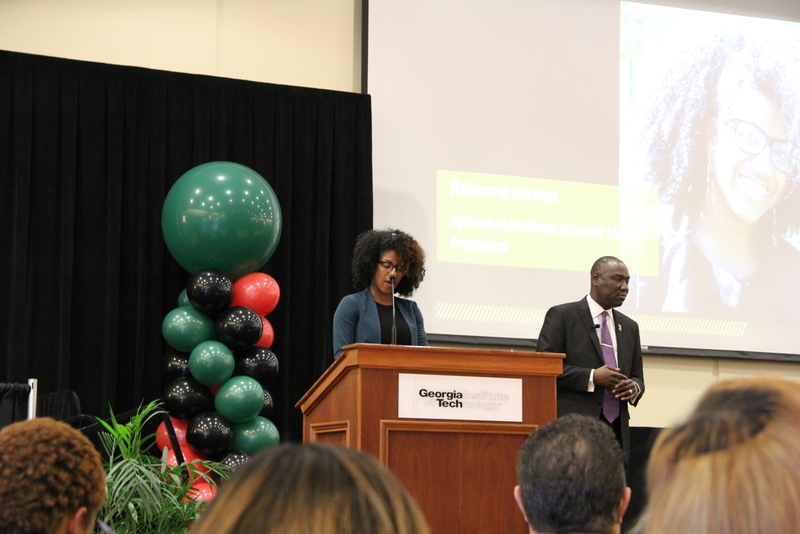 The month's general body meetings addressed hot-button topics such as the "new black" and featured fun games and activities related to black history.